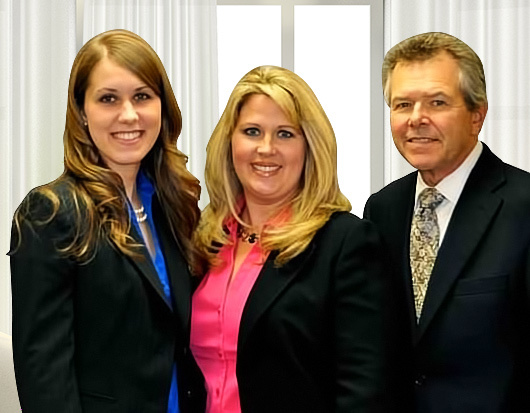 We have served the Pikeville Community for over 30 years. Are you searching for a Pikeville Dermatologist? Dermatology Associates of Pikeville is a comprehensive cosmetic and surgical dermatology practice under the direction of Ronald Hall, MD. 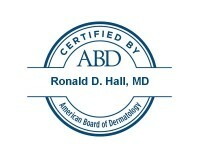 Our doctors are board certified dermatologists through the American Board of Dermatology. The practice has provided high-quality skin care services in the region for over 30 years using the most advanced technology and latest techniques. We look forward to helping you and your family with all of your skin care and dermatologic needs. To schedule an appointment and to learn more about our services call 606.432.5532 or 800.422.1087.